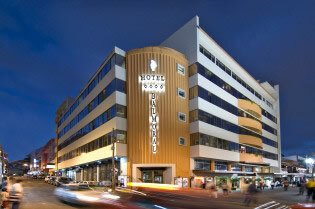 The Balmoral, is four star hotel located in the heart of downtown San José and only 30 minutes from the International Airpot. It is the perfect place to discover Costa Rica! A tradition of authentic hospitality reflected by the most courteous and helpful staff that will guarantee the success and enjoyment of your trip to Costa Rica. 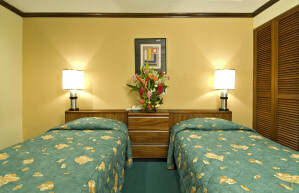 The Hotel Balmoral offers 112 comfortable and spacious guest rooms and suites with all the amenities needed for a pleasant stay. Please specify smoking preferences and special needs when making your reservation. 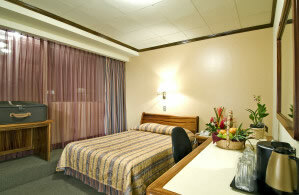 Rooms with private balconies are also available upon request. Guests are encouraged to sample international cuisine as well as traditional Costa Rican dishes, at its new and breathtaking Bar-Restaurant-Café “El Patio del Balmoral”. Its rustic-contemporary architecture, retractable roof, lush tropical vegetation and our friendly service have created a true oasis of pleasure in the midst of the dynamic and historical heart of downtown San Jose. If exploring the city is your pleasure, then all you need to do is step out of the front door and choose from the various shops, restaurants and night life activities within walking distance of the hotel. 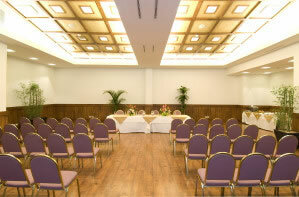 For your special events, conventions or meetings, you may count on a complete professional team for successful results. 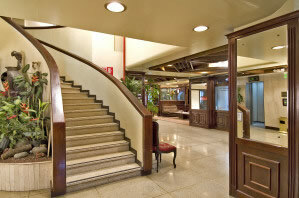 Additionally there are seven meeting rooms of assorted shapes and sizes to fit your specific needs. Rates include buffet breakfast and Internet access.